How Bad Is Android Lollipop? 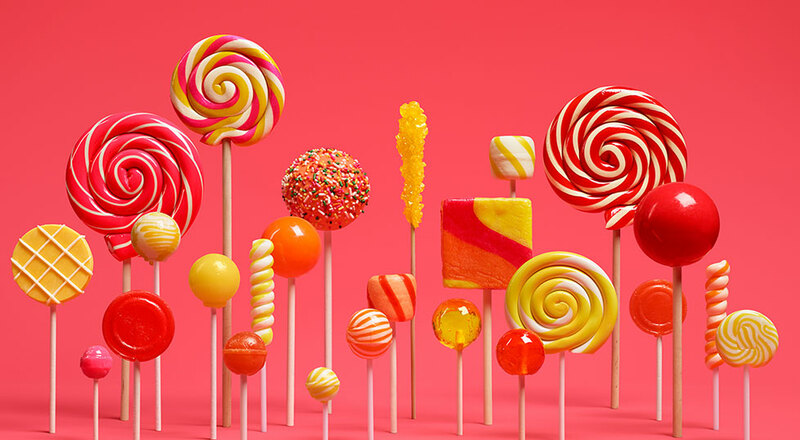 When Google announced 5.0 Lollipop back at Google I/O, the general response of the public and media was very positive. Lollipop brought a very tasteful design language in the form of Material Design along with super smooth transition animations. The changes were mostly aesthetic and we won’t go into the numerous under the hood modifications here. Everything seemed too good to be true with Lollipop as it looked like a work of art in pure stock form. Unfortunately, performance wise, Lollipop has been disappointing. This has lead many to dub 5.0 as the “Windows Vista” of Android and rightly so. Today, I will be chronicling my experience with Lollipop on the Nexus 7 2013 (running on 5.1.1) and the Samsung Galaxy Note 4 (running on 5.0.1). KitKat did a great job with battery life. This is not to say that it was the best but it sure was better than 5.0. On both the Nexus 7 and the Note 4, battery life took a serious hit. 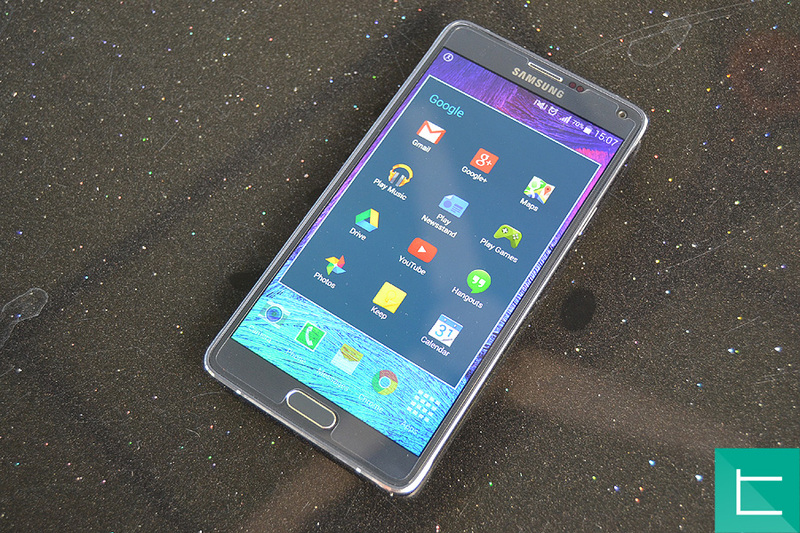 The Note 4 on Lollipop barely lasts me through a whole day whereas previously it would go a day and a half no sweat. Same goes for the Nexus 7. Standby time was also a huge issue. Both devices would lose almost 20-40% charge overnight which is just plain annoying. After updating to Lollipop, the once furiously fast Note 4 came to a crippling halt. There was lag everywhere, starting from transition animations to opening and close apps to even typing on the keyboard. The lag was not unbearable but was very very noticeable when shifting from a buttery smooth KitKat version. I double checked with others who has updated their Note 4 and the issue appeared to not be localised to me only. After lots of digging through the internet, I eventually found out that a full factory reset fixes things and so I did just that. Afterwards speed was great once again. However the device would begin to lag from time to time and would require a reboot. This issue is mainly attributed to the poor memory management in Lollipop which Google probably has fixed for good in Android M.
With the Nexus 7, the exact same thing happened although it was slightly more apparent due to the device’s older hardware and internals. 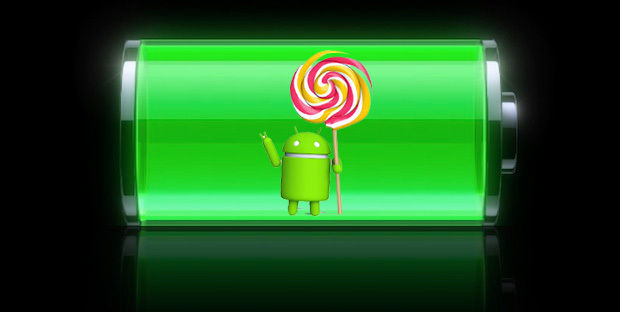 The bottom line is, if you are on Lollipop, reboot your device every 2-3 days to keep things from falling apart. Although I have not faced these next few issues myself, they are well documented on the internet. WiFi connectivity has been a struggle for many as devices can not stay connected for long or do not connect at all. WiFi is not the only form of hampered connectivity as bluetooth too has caused trouble for a lot of users. Aside from these there have been reports of videos not playing and very frequent app crashes. Is Lollipop the worst version of Android yet? Compared to previous android versions, not at all. Still, when compared to the performance and stability provided by KitKat, Lollipop is a let down. On a day to day basis, battery life is what causes me the most pain. I get a full day off of a single charge on my Note 4 but it is half a day less than what I used to get on KitKat. Furthermore, the lag is just unacceptable on such a high end device. At the end of the day though, I would not switch back to KitKat if given the choice. Lollipop brings a stellar design language and new features that in my opinion are worth a reboot every few days. On top of that Android M is just around the corner and this time Google seems to have addressed all these issues. The only thing that should concern you is if your device will get updated to Android M because frankly, going two maybe three years on Lollipop will be a struggle.